Another 62 wins & 177 nominations. 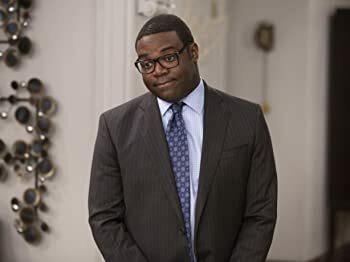 | This show is hysterical! Get the remote, find the rewind button and get ready. Not an episode has gone by where I didn't have to rewind because we missed dialogue over the laughter in the room. In some cases, we just have to re-watch scenes over again for sheer enjoyment of Julia's performance. This show is bound to get a bad rap because it comes across as vulgar comedy. Audiences are forgiving when it is delivered by men, but when a woman is leading that charge, there seems to be some rule that it must be respectful or clean. Not here and good for her! This show is just flat out a good time and Julia is at her very best (and I miss Elaine!). The supporting cast is strong and able to respond and react to her every action. The dialogue, be it written or improved, is unmistakably honest and delivered to perfection with the timing that hits the mark with almost every line. With each view, i catch comments and reactions that are not visible on the first view because the show moves like a rocket. The moments are fast and filled with the perfect elements of comedy. 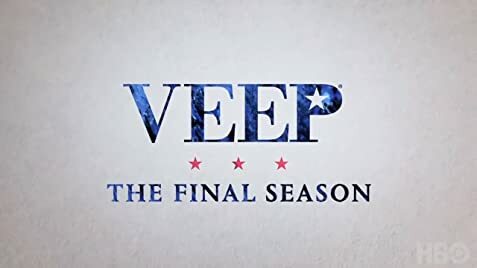 HBO is a good home for VEEP and this show better last. .
Chris Addison (a director and producer of the show) was actually one of the actors in the British BBC seriesThe Thick of It (2005) that 'Veep' is set in the same world as and is written by the same man. Gary Walsh: Oh, my God. Is she falling asleep? Amy Brookheimer: No, she cannot fall asleep on live TV. Not on C-Span. The irony would be too huge.